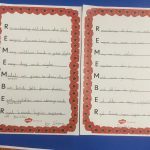 Bluebirds talked about why we have Remembrance Day and worked out this year is the centenary of World War I ending. 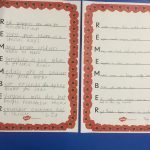 We learnt about the significance of the poppies being used and discussed what we think about during two minutes silence. 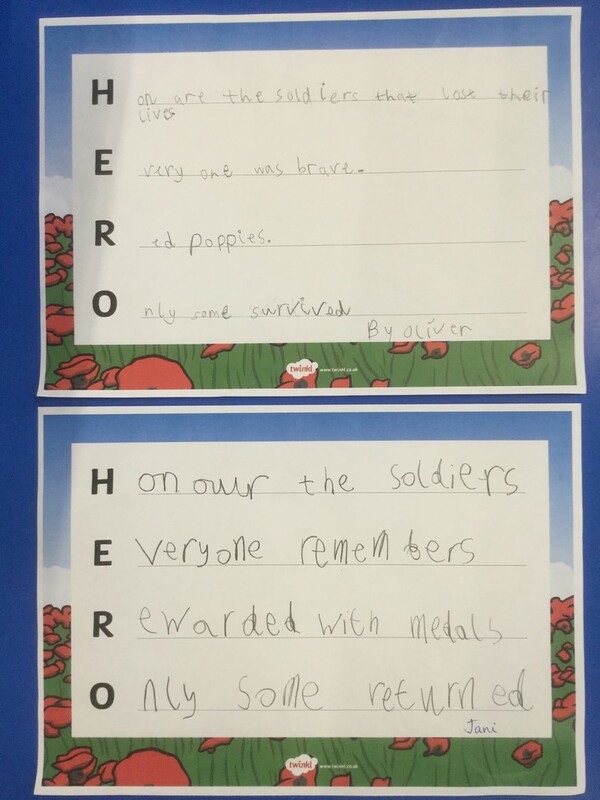 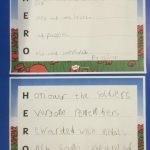 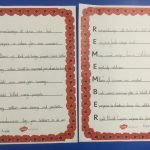 The class all wrote an acrostic poem using the word “Remember” or “Hero”.